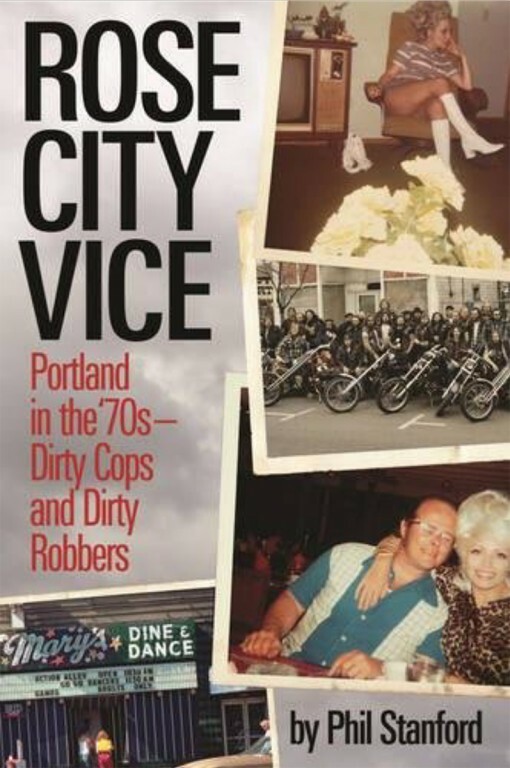 The City of Roses, as natives of Portland, Oregon like to call it, has a long and honorable history of crime and corruption, starting as far back as the post-Civil War frontier days, leading into the mobster-infused decades of the twentieth century when prohibition, prostitution, gambling, and hard drugs besieged the town. The so-called “Great Portland Vice Scandal of 1956-57” spilled into national politics, with hearings before the Senate Rackets Committee. When the ’70s rolled around, members of the police’s narcotics squad were caught red-handed perpetrating nefarious deeds. This Northwest city, known best today for its punk rock and hipster comedies like Portlandia, was once overrun with corruption and foul play. Rose City Vice reveals a city where the cops are putting drugs back on the street, maybe even committing murder. The city council is high on coke, and the mayor is carrying on a clandestine sexual relationship with 13-year- old schoolgirl while under surveillance by the vice squad. It’s 1970’s Portland and blackmail is in the air. Author Phil Stanford has worked as a columnist for both the Oregonian and the Portland Tribune and has written for many national publications including the New York Times Magazine, Rolling Stone, and the Columbia Journalism Review on defense and intelligence matters. Along the way, he has worked as a magazine editor and a licensed private investigator in Portland and Miami.